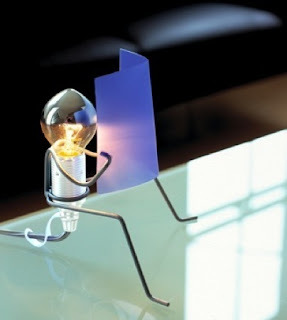 It’s a reading light. Ack. The sheer cuteness of it all is totally overwhelming. Sophia G. Kerr on Holy Cow.